L.I: To identify the area of a rectangle and to measure it. This week for maths we learnt about what area is, and how to find it. An activity we did was to get a piece of grid paper, and draw pretend playgrounds on it, but we just drew rectangles and squares. We then switched our grid paper with someone else, and had to try to figure out the area of each playground by how many squares could fit in them. I switched with Alex, and these were the areas of each playground. Playground A= Width x Height=Area 180 squares. 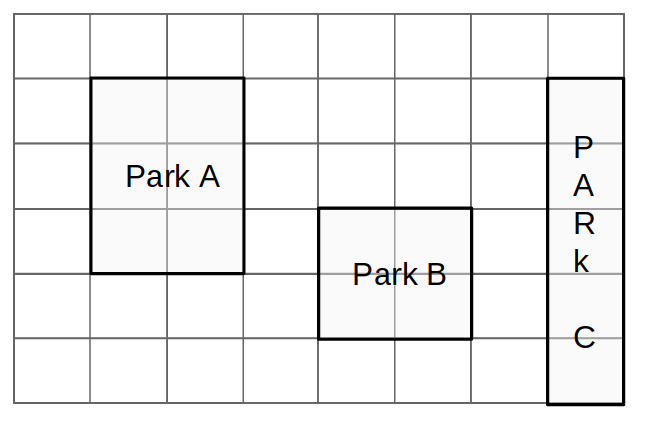 Playground B= Width x Height=Area 8 Squares. Playground C= Width x Height=Area 6 Squares. Playground D= Width x Height=Area 1 Square. Playground E= Width x Height=Area 1 Square. Playground F= Width x Height=Area 1 Square. Playground G= Width x Height=Area 8 Squares. Playground H= Width x Height=Area 20 Squares.